The entrance sign at the Houston Zoo in the Museum District. 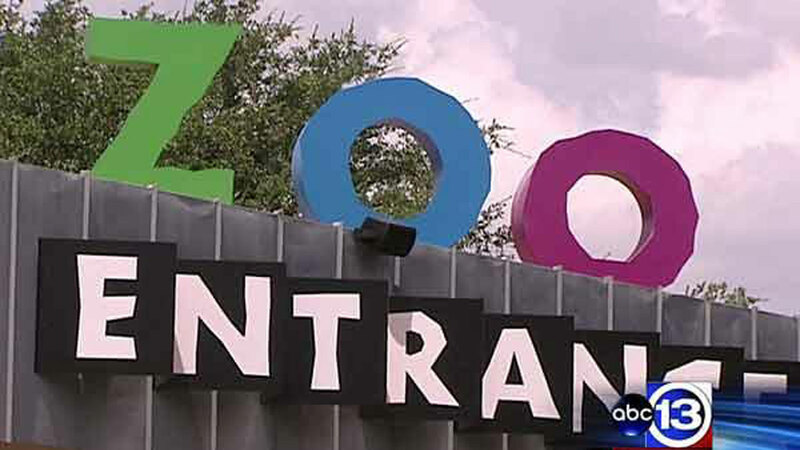 HOUSTON (KTRK) -- If you've recently visited the Houston Zoo, you may want to check your credit card statement. The zoo says they've discovered a credit card security breach at the zoo's two gift shops. It happened between March 23 and June 25. The company Services Systems Associates runs the two shops and are handling any complaints from guests. "We are deeply sorry that this incident has occurred and sincerely apologize to anyone affected by its outcome," a zoo spokesperson said in a prepared statement. The zoo says it's working with authorities to identify the source of the breach. Guests who believe their credit cards have been compromised should email houstonzoossa@kmssa.com or call 713-533-6699.